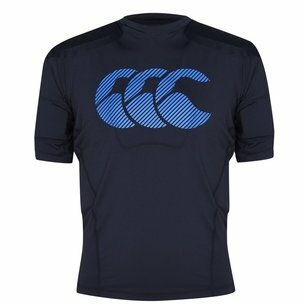 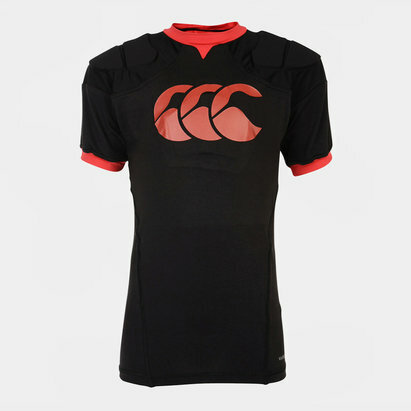 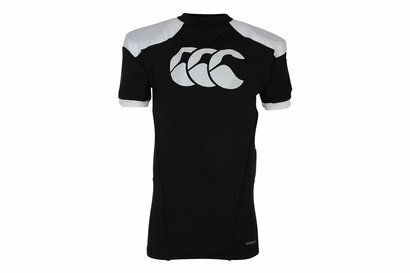 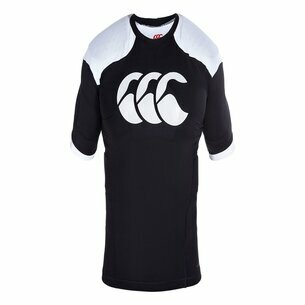 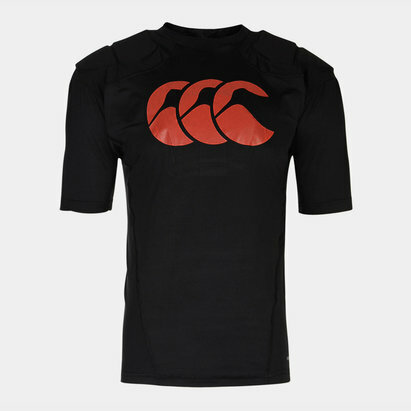 For more than a century, Canterbury has been a world leader in producing high-quality, high-performance rugby gear. 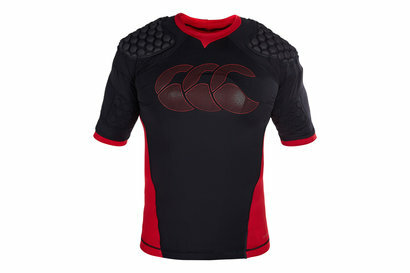 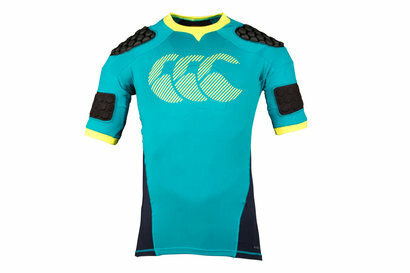 At Lovell Rugby, we're proud to stock Canterbury body armour to provide you with the protection you need on the field. 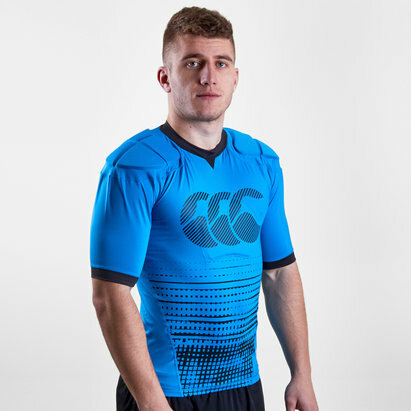 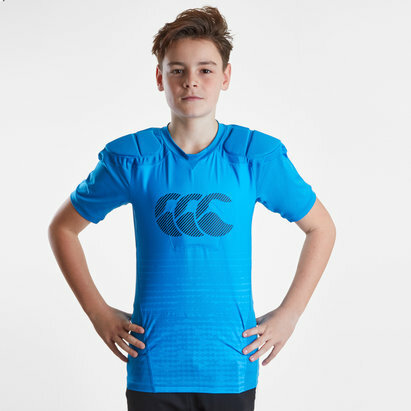 Take a look at the Lovell Rugby Canterbury rugby body armour range.